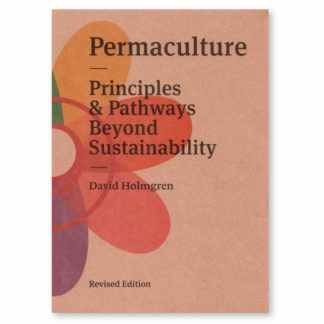 In this book, Sepp shares the skill and knowledge acquired over his lifetime of using permaculture techniques on his farm. 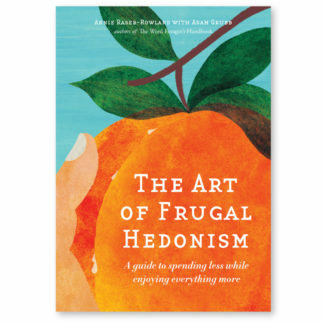 Not only does he cover how to create a holistic system on the farm itself, but how to make a living from it. 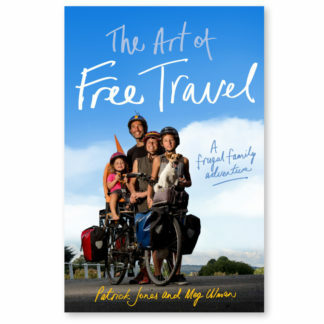 He writes about everything from the overall concepts, down to the practical details. Sepp offers a wealth of information for the gardener, smallholder or alternative farmer, yet the book’s greatest value is the attitude it teaches – he reveals the thinking processes based on principles found in nature that create his successful systems. These can be applied by anyone anywhere. Sepp Holzer is increasingly recognised as a leading figure in agriculture. Sepp Holzer farms steep mountainsides in Austria, 1,500 metres above sea level. His farm is an intricate network of terraces, raised beds, ponds, waterways and tracks, well covered with productive fruit trees and other vegetation, with the farmhouse neatly nestling amongst them. This is in dramatic contrast to his neighbours’ spruce monocultures. 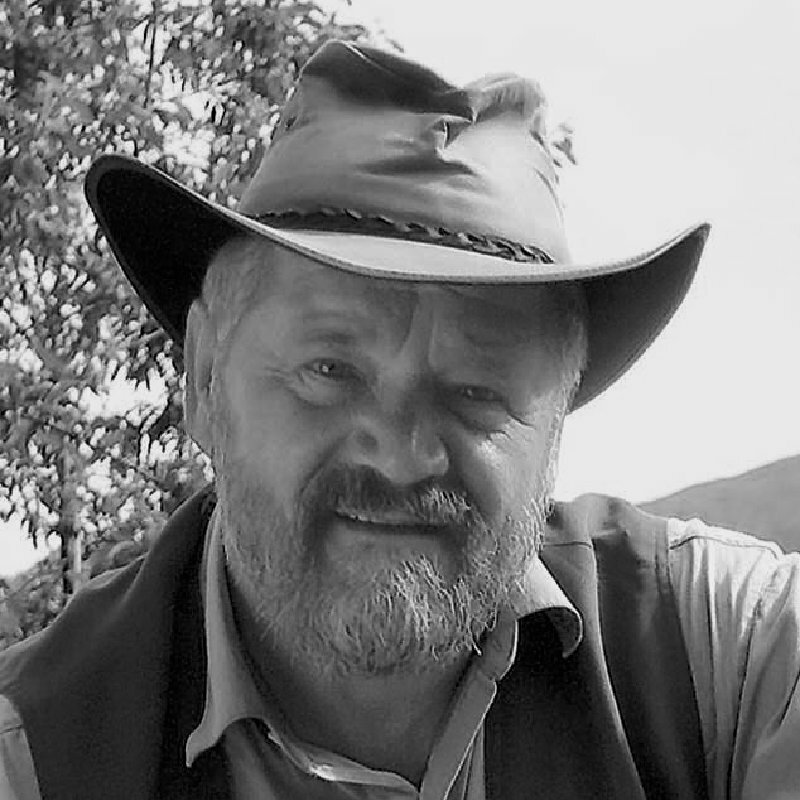 Josef (“Sepp”) Holzer was born in the Province of Salzburg, Austria. 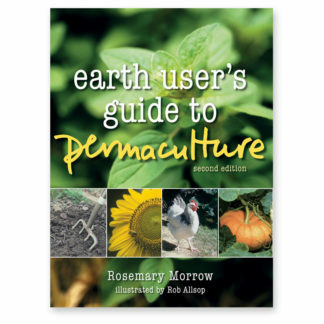 He is a farmer, author and an international consultant for natural agriculture. 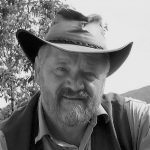 He took over his parents’ mountain farm business in 1962 and pioneered the use of ecological farming, or permaculture, techniques at high altitudes (1,100 to 1,500 meters above sea level) after being unsuccessful with regular farming methods. Sepp has been known as the “rebel farmer” for his persistence despite being fined and threatened with prison for practices such as not pruning his fruit trees. He has also created some of the world’s best examples of using ponds as reflectors to increase solar gain for passive solar heating of structures, and of using the microclimate created by rock outcrops to effectively change the hardiness zone for nearby plants. 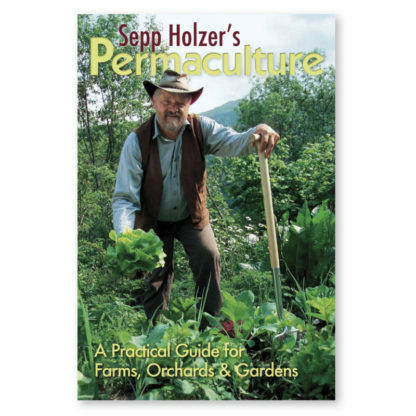 Sepp conducts permaculture (“Holzer Permaculture”) seminars at his farm and worldwide, while continuing to work on his alpine farm. 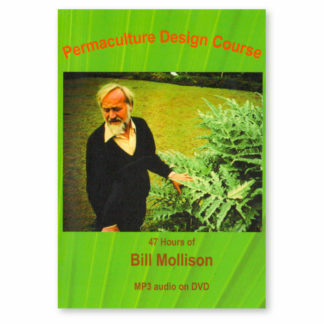 His farm now spans over 45 hectares of forest gardens, with 70 ponds, and is said to be the most consistent example of permaculture worldwide. He is author of several books and the subject of the film The Agricultural Rebel. 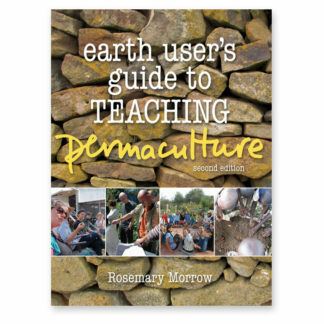 He works nationally as a permaculture activist in the established agricultural industry, and works internationally as adviser for ecological agriculture.